Heather is keen to pass on her skills she an experienced sewer who holds a City and Guilds in patchwork , quilting and textile design and has studied contemporary embroidery. 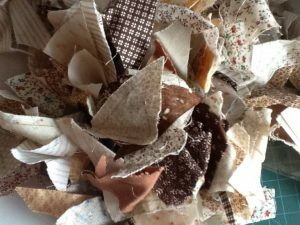 The patchwork group is a more informal club , ideal for bringing along those unfinished projects or those that you have reached an impasse with or just to come along and craft with like minded friends . If you want a more structured class where you learn a new technique each month Heather’s workshops might be your thing , these are held every 3rd Thursday of the month 6-9pm . If yo want to see more of what Heather does check out her Facebook page. The cost of the session is £10 and booking is essential , give Heather a call on the number below. 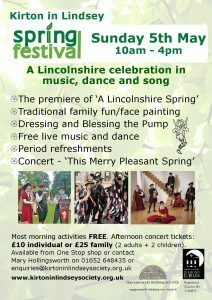 Information & Bookings directly to me through Kirton in Lindsey Town Hall OR private message me on this page. Error: Error validating access token: Session has expired on Saturday, 23-Mar-19 02:32:21 PDT. The current time is Thursday, 25-Apr-19 22:50:17 PDT.